The following update has appear on the digdat website but has not been sent to FPC or CBC officially. 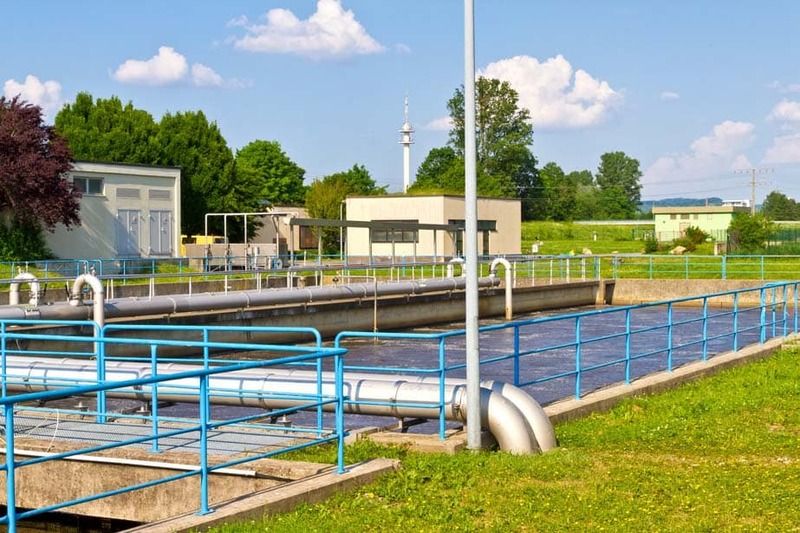 Plans have now been drawn up for an investment of hundreds of thousands of pounds which will significantly reduce bad smells from Letchworth Water Recycling Centre, currently affecting residents in Fairfield Park. Work is due to start very soon. In the immediate term, our priority is taking additional steps that will benefit residents sooner, before that scheme is complete. Odours have been made worse by the recent warm weather, and so a higher concentration odour suppression unit and second new, more powerful odour suppressor are on order. These will boost the existing odour units being used on site. We’re considering a range of other options too, and will go with the quickest and most beneficial – regardless of cost. The purchase of these two new odour units represents around £70,000 of investment alone. The full scheme which will start shortly, will see us decommission the existing tanks and use new, covered tanks in a different location on-site. The detail of what we do when, and how is still changing. The reason for this is that we are striving to deliver real benefits for residents sooner than if we simply followed the conventional engineering assembly process for such a scheme. Our engineers will be on site from Thursday 22nd June to start measuring up for pipework and fittings necessary for this scheme. We will also be attending a Parish Council meeting on Thursday 6th July where will be able to present further details, as well as answering questions from local residents. We know how impactful this is for people living locally, and would like to thank everyone for their patience and understanding as we work to complete the modifications to the Water Recycling Centre. We are taking a no-expense-spared approach to ensuring we alleviate this situation as soon as possible.